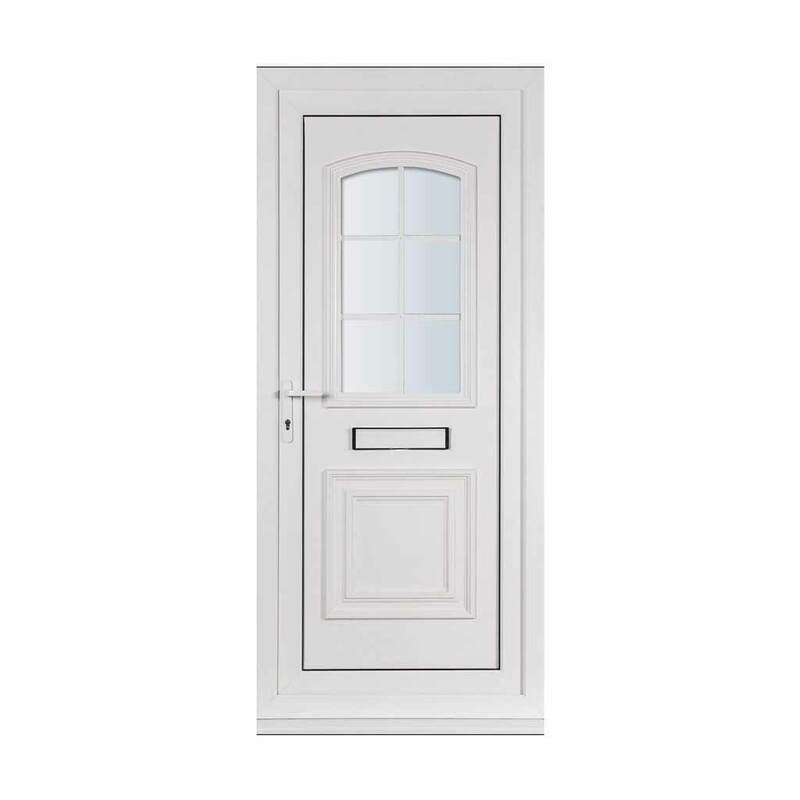 We offer a range of uPVC Doors that will suit any property. Our supply only doors are incredibly versatile and functional and will enhance the look of your project. Anglia Trade Windows provide supply only uPVC Doors in Lowestoft, Norwich, Ipswich, Great Yarmouth, Colchester, Suffolk, Norfolk & East Anglia. We offer stunning, high quality door designs, at competitive prices with quick turnaround times. 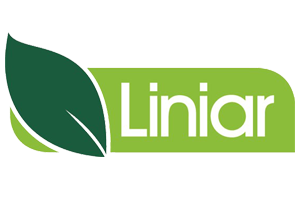 Our doors are industry leading Liniar uPVC Doors meaning you get incredible quality and cutting edge innovation. 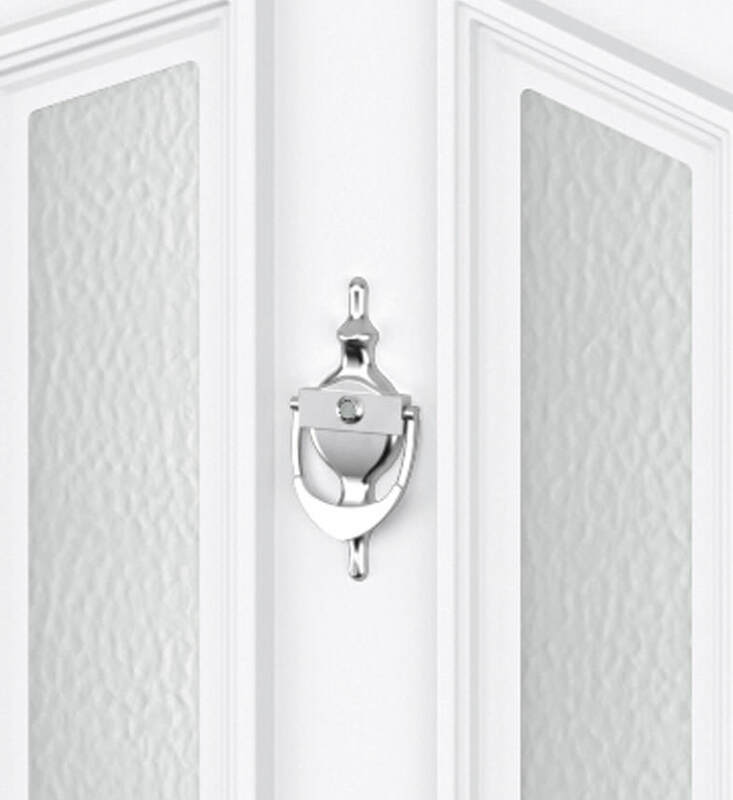 Our uPVC Doors come in a variety of designs. Whatever the property style, we have a door available that is just perfect. You can choose from either traditional or contemporary designs, finishing the look you want with a choice of uPVC door accessories. Our innovative Liniar doors come in an extensive range of styles, colours and finishes, perfect for suiting every customer. Each and every trade uPVC Door can either be chamfered or sculptured in their design, meaning they are adaptable to any property style, whether it’s period of modern. 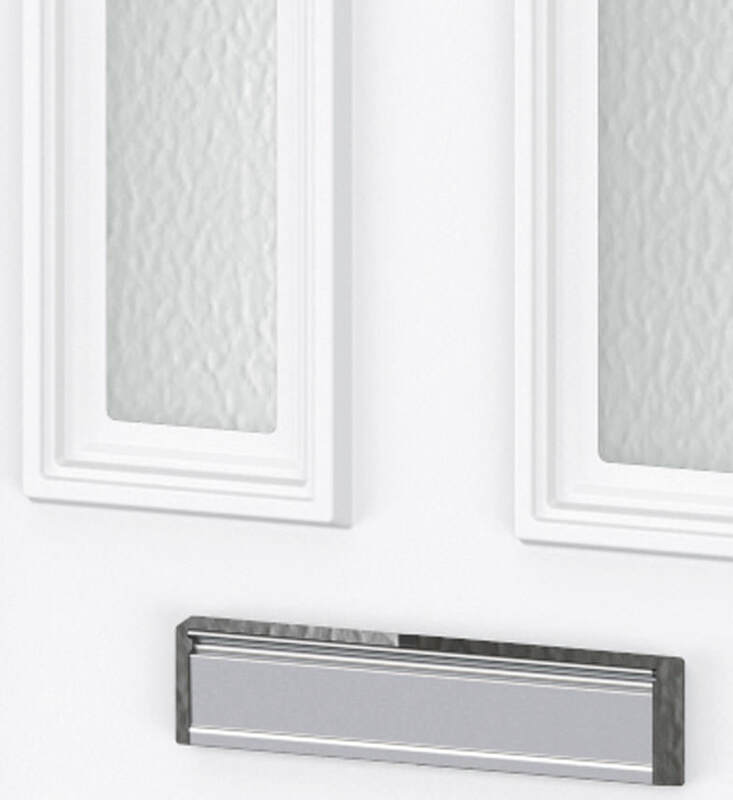 Perfect for any installer, our uPVC Doors are simple and efficient to install. 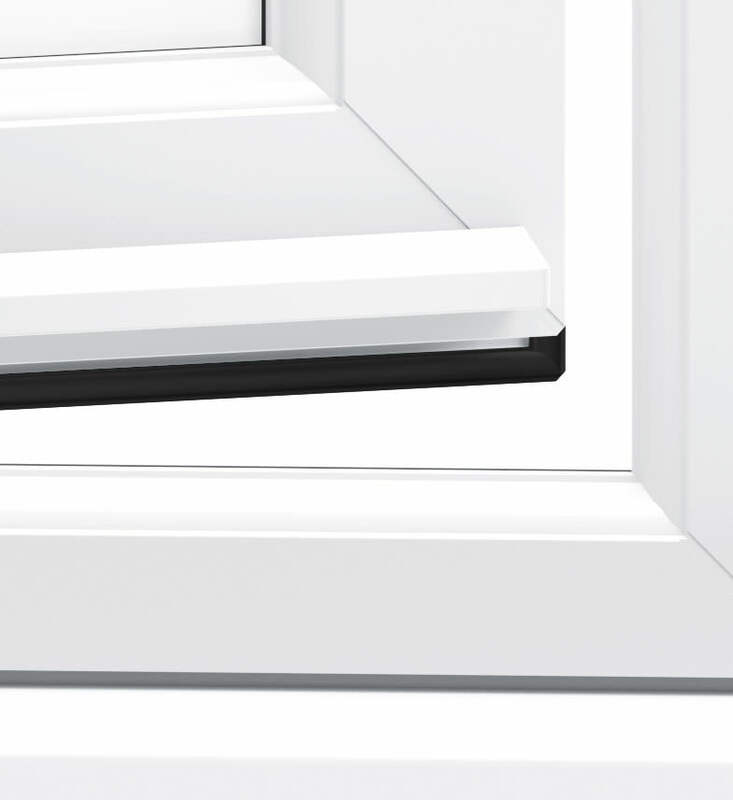 Manufactured to meet your exact requirements, our ready-to install uPVC supply only doors are available in an outstanding choice of styles, including low threshold options for ease of access. 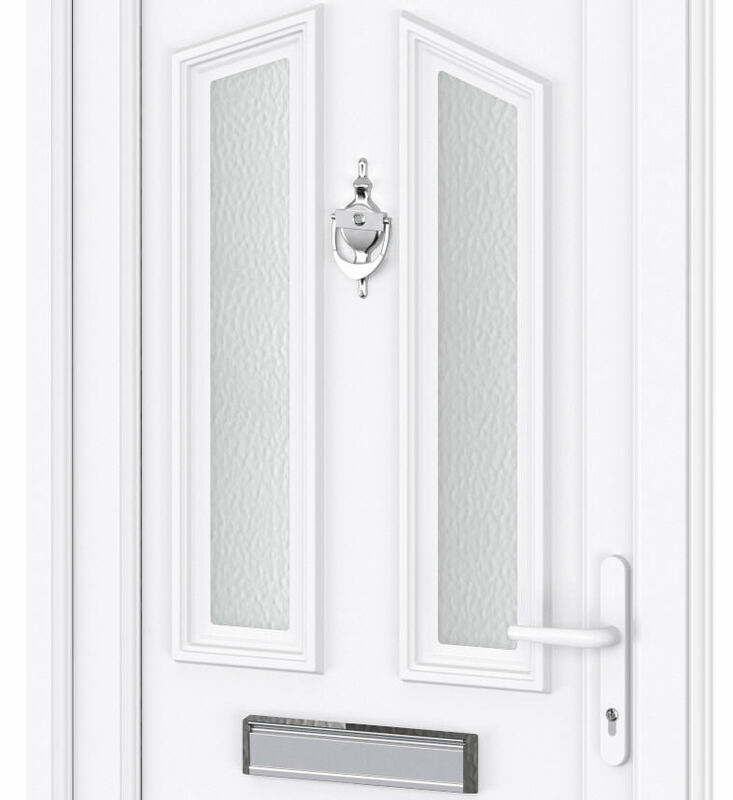 We will provide you with a uPVC trade door that will meet all your customer’s needs. 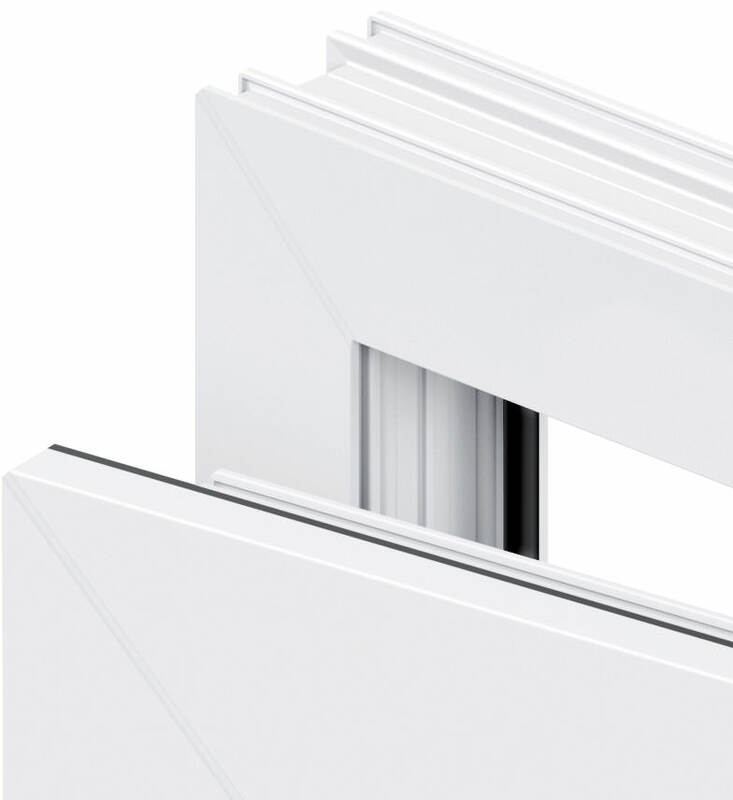 Our supply only uPVC Door profiles come in several finish options including standard colours and woodgrain effects. Our uPVC Doors are designed to never warp, rot or fade, so your colour will last for year after year with minimum maintenance. We offer supply only uPVC Doors that are industry leading in design, meaning you receive the very highest quality and most cutting edge products. These doors offer excellent energy efficiency as standard. 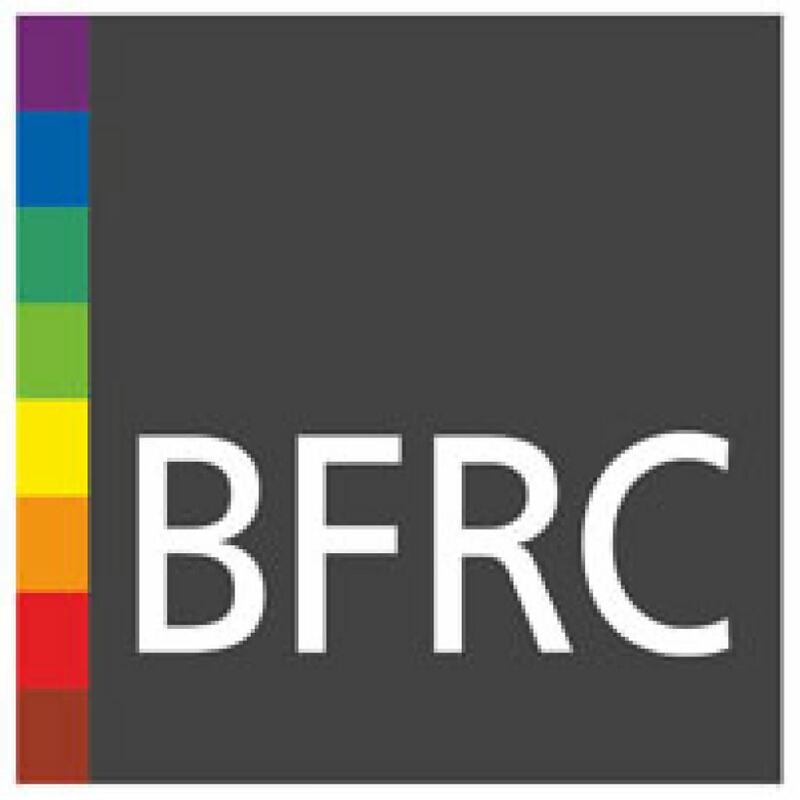 A multi-chambered profile provides exceptional levels of insulation and is fully compliant with the latest relevant sections of Building Regulations. All our Liniar uPVC Doors are fully accredited to PAS023, PAS 024 as well as being BBA accredited. 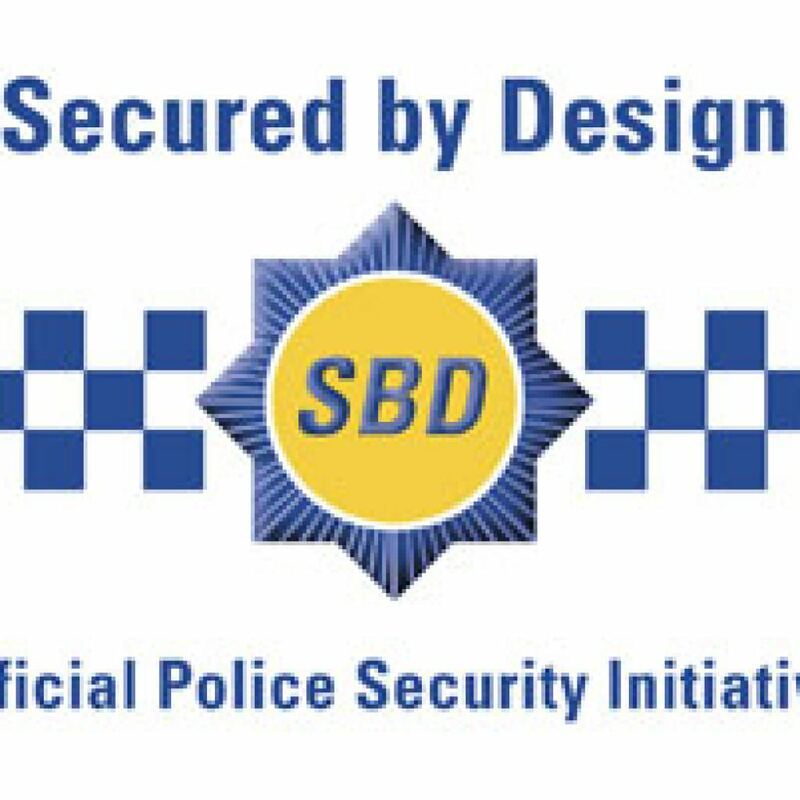 They also meet the rigorous standards set by Secured By Design, giving you confidence in their security features. 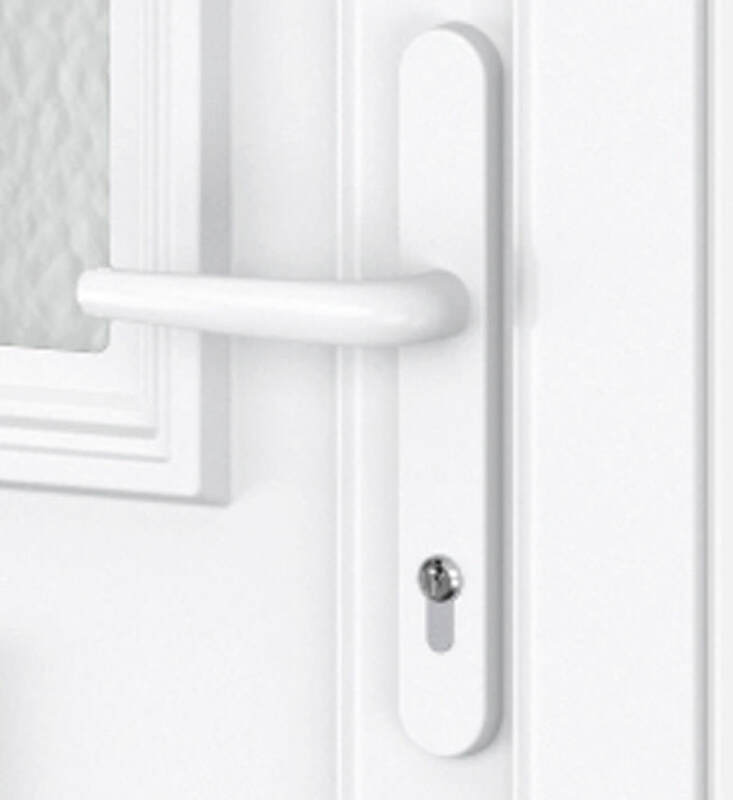 Every uPVC Door we supply is Building Regulations compliant, so you know you are receiving a quality and robust product. 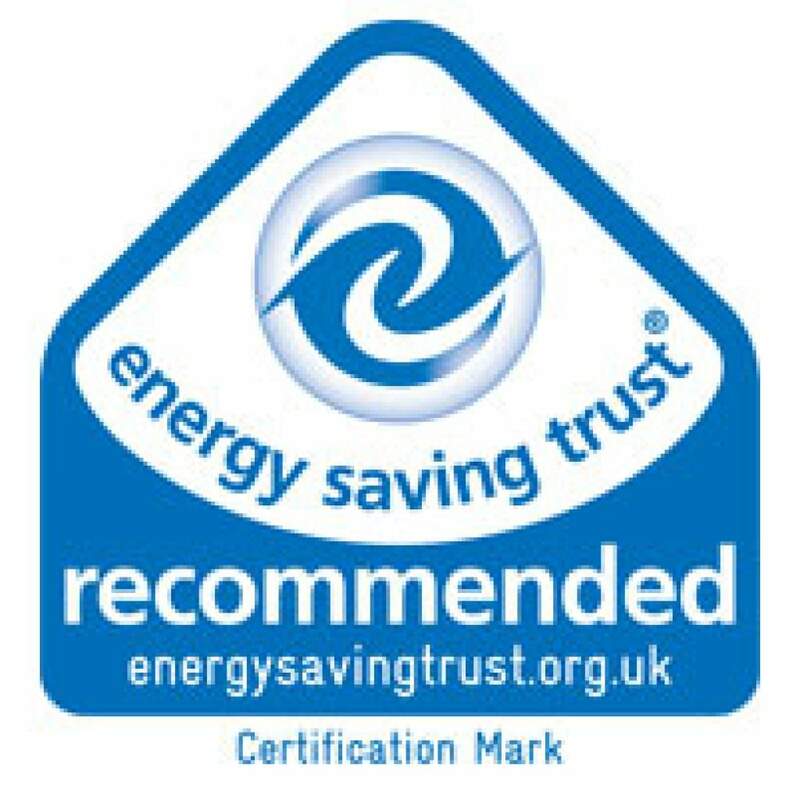 Many customers are environmentally conscious, and we know you need to meet UK and EU legislation in advance, so our uPVC Doors are 100% lead free and are made from recyclable materials. 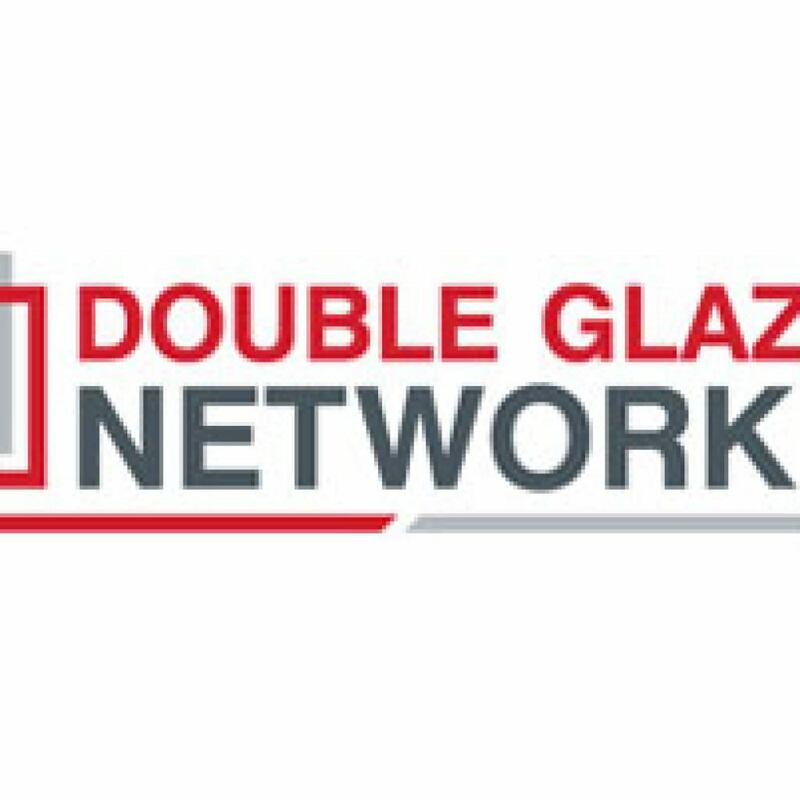 We offer trade Liniar uPVC Doors which have a patented double action bubble gasket. This gives you enhanced levels of durability and weather resistance. As with all our uPVC products, our supply only doors are delivered with a quick turnaround, meaning you can keep to time on your projects. You can find your uPVC door prices by using our online quoting form. Just let us know your specifications and we can find your prices. 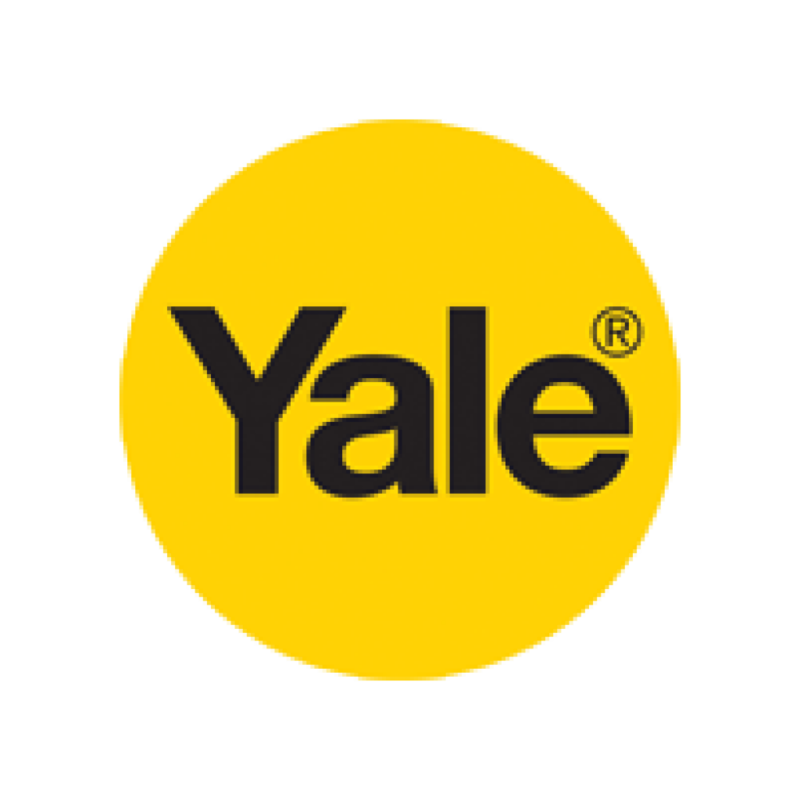 Alternatively, you can contact one of our uPVC door experts to inquire about your new installation in Lowestoft, Norwich, Norfolk, Suffolk, Essex, Great Yarmouth, Ipswich, Colchester, Debenham, Dunwich and Yoxford.